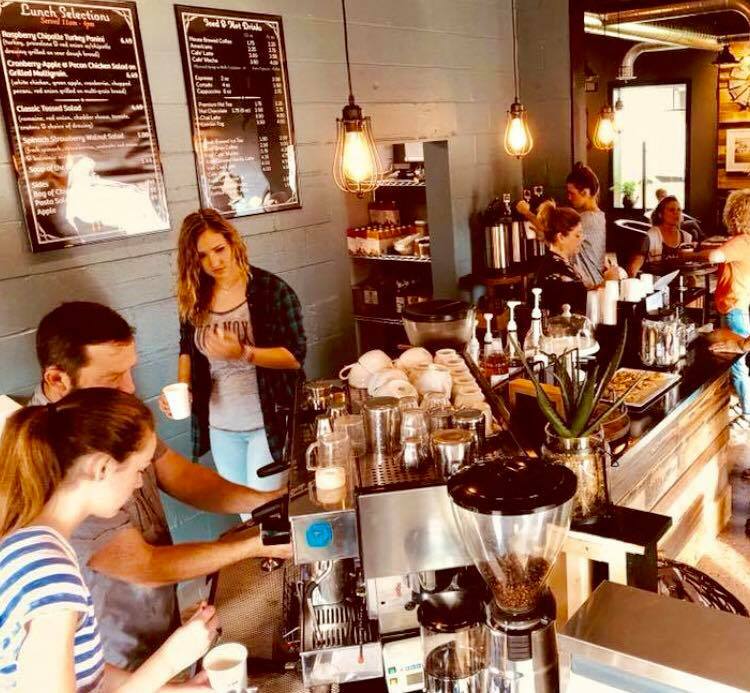 True Brew Coffee House is a full Espresso Bar & Bistro located on U.S. 75 in the small town of Lyndon, Kansas. Lyndon is the Osage County Seat and home to the Lyndon Tigers. Our shop is located about 40 minutes south of Topeka, Kansas. We offer Iced & Hot Drinks, Coffee, Espresso, Americano, Cappucino, Chai, Macchiato’s, Latte’s, Tea, Fresh Lemonade, Orange Juice & More. Breakfast is served from 6 -10 a.m. and our menu includes Fresh Biscuits & Pepper Sausage Gravy, Home Style Oatmeal Bowl, Biscuit Egg & Cheese Sandwich, Breakfast Burritos, Bagles, Pasteries, Biscotti & Specialty Desserts. From 11 – 2 p.m. we have variety of foods to satsify your lunchtime taste buds. Soup of the Day w/side of Bread, Classic Tossed Salad, Spinach Strawberry Walnut Salad, Raspberry Chipolte Turkey Panini, Cranberry Apple & Pecan Chicken Salad on Grilled Multigrain, Pasta Salad, Chips & Fruit. Maple’s Cream Shop features Old Time Rootbeer Floats, Milkshakes, 8 Flavors of Ice Cream, Waffle Cones and Fruit Smoothies. 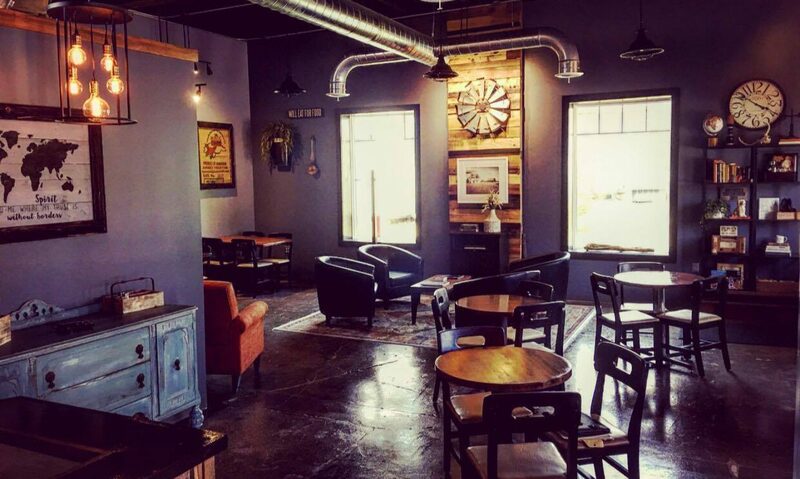 True Brew Coffee House offers free Wifi to thier customers.